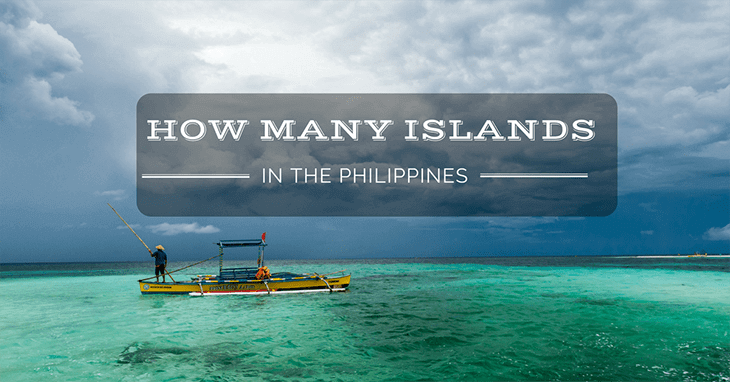 →How Many Islands in The Philippines? Most people tend to think about Thailand and Malaysia when considering South East Asia, amongst a few other common notes, but do you give much consideration to The Philippines? The Philippines is a massive, sprawling archipelago of thousands of islands, most of white are uninhabited and unnamed. Of course, this means that discovery is still ongoing, and probably will be for many years to come! Located between Taiwan and Borneo, on the most eastern part of Asia overall, the islands are sat between the Philippine Sea and the South China Sea. there are several island groups, with many sub-categories of islands within them. Because many of these are not yet counted, the figure regularly shifts and changed, but currently there are 7107 islands which make up The Philippines archipelago. Only 2000 of these are inhabited, usually in small amounts, and the major island groups cover the north, central, and southern part of the region, working downwards. 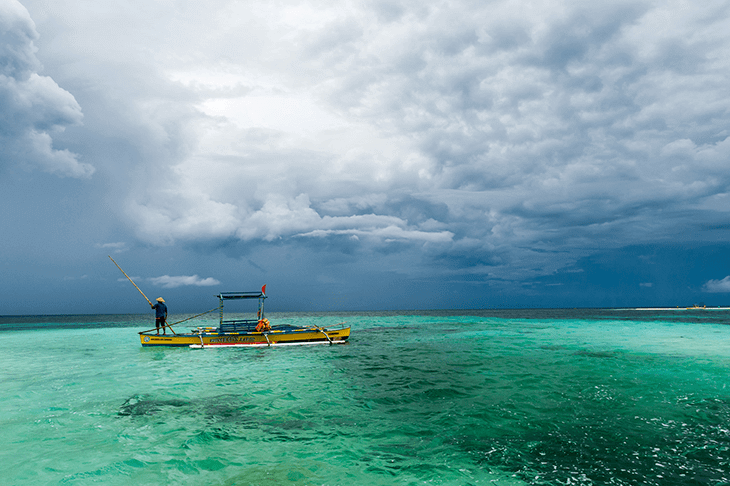 Considering that most people don’t tend to think of The Philippines first when considering this area, the archipelago is huge, covering 301,780 square kilometres in land area. Obviously, the best way to get around is by plane, and most large islands have small airports which allow visitors to either island hop, or for locals to visit friends and family. 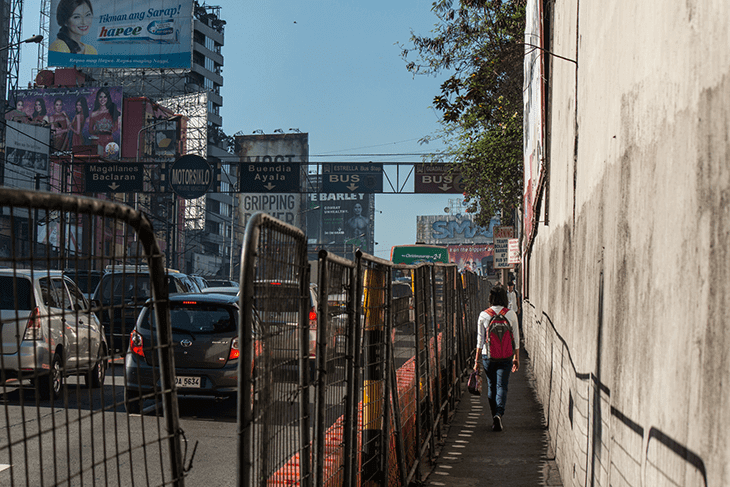 The capital city, Manilla, is one of the most densely populated on the planet, and this happy, vibrant, and colourful city is one which never stands still, always shifting and moving. This is also one of the most ethnically diverse cities on the planet, with nods to all manner of historic events in terms of culture, architecture, cuisine, and general daily customs. Manilla is located within the largest island group, Luzon. Let’s check out each island group in a little more detail. Luzon is the largest island overall, but the Luzon island group is the northern-most in the archipelago. As we mentioned earlier, this is where you will find the capital, but it is also where you will find most of the tourism and cultural sights. 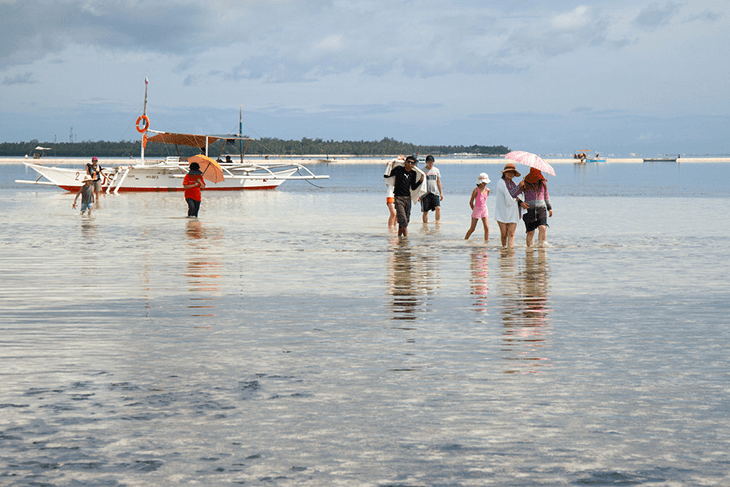 The central island archipelago is the Visayas group, and this is where you will find some of the best beaches on the planet. There is also plentiful nature in this part of the country, as well as biodiversity to blow your mind. Finally, we have the most southern group of islands, the Mindanao Group. 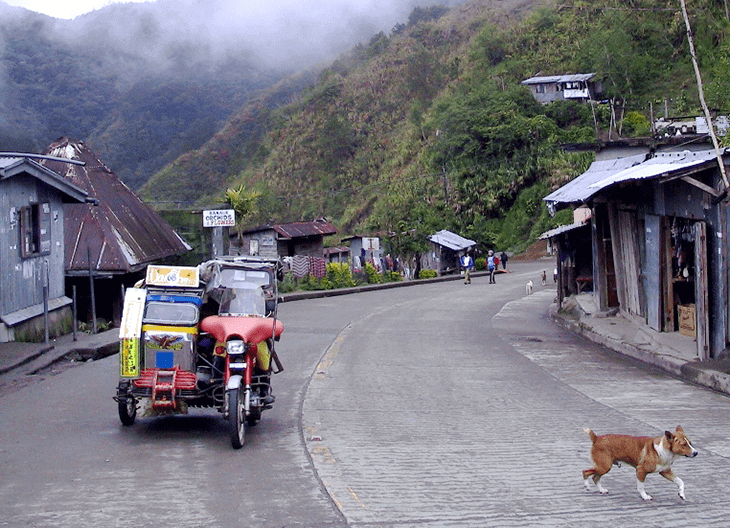 Here you will find the most examples of indigenous culture; if you want to see real Philippine life, head here. These are just the main islands which make up the Philippines, and as you will know by the number we gave you at the start, there are thousands more. This is certainly why this part of the world is considered to be so mysterious, because we simply don’t know everything about it, in fact we barely know anything about it! 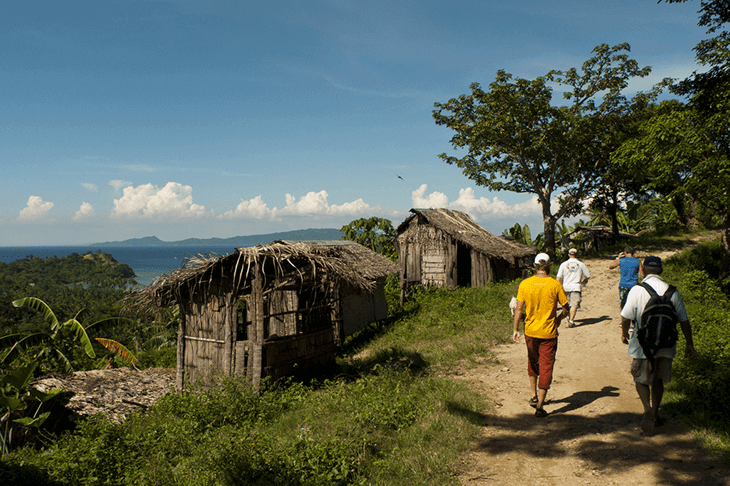 It is said that to spend a day on every single island in the Philippines, it will take you 20 years! Of course, to find the best island for you and your break, you need to do your research. First time visitors to the Philippines tend to head to Luzon, because this is where the most tourism facilities are based, and you can spend plentiful time in Manilla, exploring the capital and it’s frenetic, and fast-paced way of life. Don’t be afraid of heading a little off the beaten track however, as some of the lesser known islands are some of the most beautiful. The locals around this part of the world are friendly and helpful, and provided you plan a little, and you keep your common sense to the forefront of your mind, you will probably have one of the most rewarding experiences of your life by exploring this beautiful archipelago.